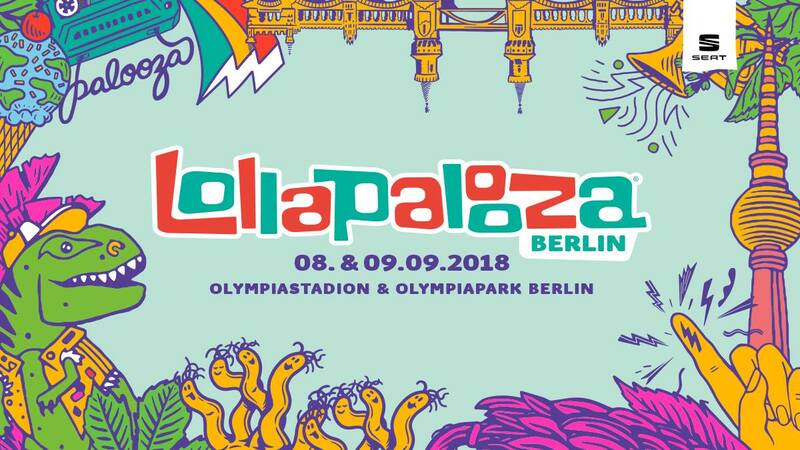 Save-the-date: Lollapalooza Berlin 2018 | 8. + 9. September — InSideBerlin.